During the coldest days of the year, space heaters are one of the easiest, most efficient ways to get your Keller home warm fast. However, when not used correctly, they may also be one of the most dangerous. 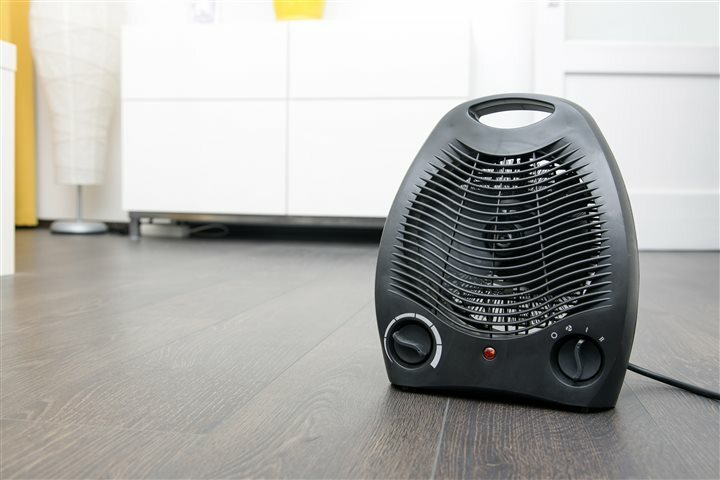 Space heaters accounted for 40 percent of all home heating fires and a staggering 84 percent of home heating fire deaths, according to research from the National Fire Protection Association. And, as you might expect, these tragic accidents most often occur during the year's coldest months. The same research finds nearly half of all home heating fires occurred in December, January and February. While these facts are sobering, it doesn't mean you need to avoid using your space heater to find the comfort you need during the year's coldest days. You just need to be careful when doing so. To help you keep yourself and your family safe while enjoying comfortable space heater use. Reading the labels. When you're out purchasing a new space heater, it's important to know what to look for. Review each model thoroughly and look for a label from a recognized testing laboratory. This label should tell you if the heater's construction and performance meets voluntary U.S. safety standards. Choosing a model with a safety sensor. Before purchasing a space heater, make sure the unit has a safety sensor. This sensor will monitor the heater, shutting it off automatically if it overheats, reducing the risk of a fire. Ensuring cords are in good working order. Whether you're buying a new unit or monitoring your existing one, always check the condition of the cords as damage here increases the risk of fire. 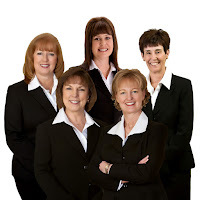 Once you're sure the cords are in satisfactory condition, be sure to use them properly. Never plug a cord into a surge protector. Many surge protectors cannot handle the wattage, which could result in a fire. Keeping drapes and flammable items away from your space heater. A draped linen can quickly catch fire, so protect against this by selecting a location for your space heater with at least three feet of clearance on all sides. The more room you provide your space heater, the safer you'll be. Unplugging it when not in use. Always remember to unplug your space heater when you're not actively using it. This includes when you go to bed and even when you simply leave the room. A space heater is an effective way to keep your Keller home warm and comfortable during the winter months, and if you use it correctly, it can also be safe. Follow the tips presented here and your space heater will make this winter your most comfortable yet.